With MobiTV, you can watch TV channels from all around the world on your phone. 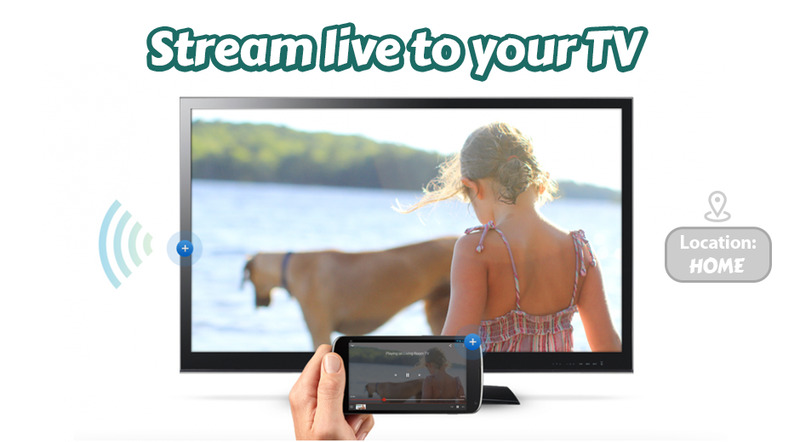 Enjoy your favorite live or recorded programs anytime, anywhere. 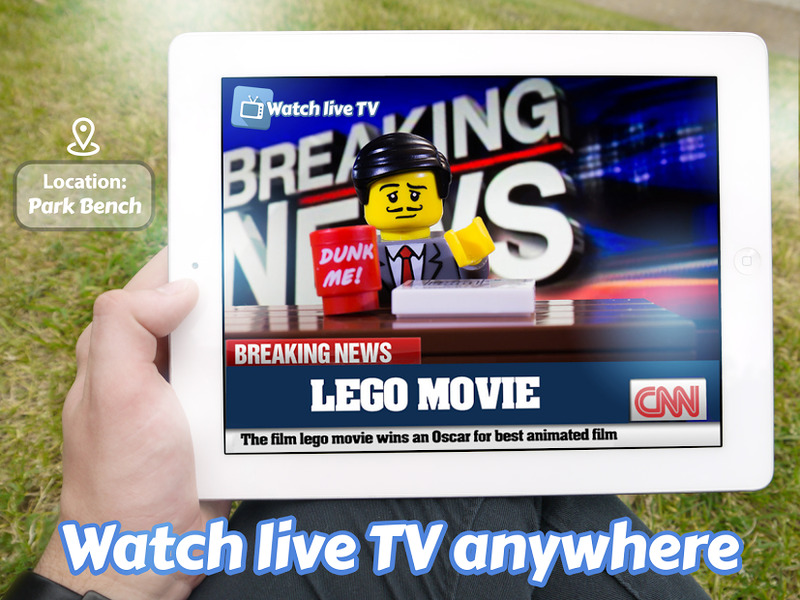 With the integrated user interface makes it fast and easy to find the shows and movies you want to watch. You can’t watch them now? Then set a schedule to record your favourite show and watch it later. Watch over 300 LIVE TV Channels for free in standard definition and around 600 VOD channels from USA, UK, Germany networks and also French, Asian, African, Arabic, Canadian, and Russian channels, live! And the best of all, cast it to your Chromecast, sit back and relax. No need to register, pay or download another apps or software.